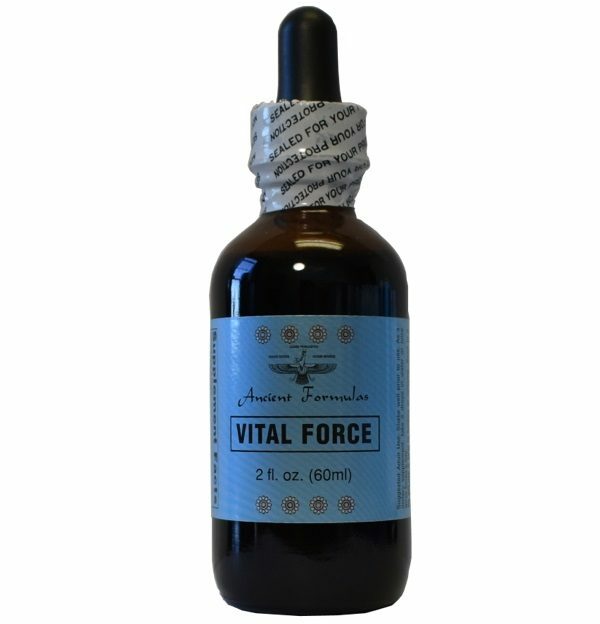 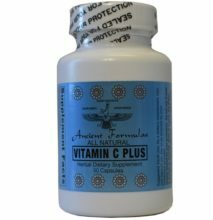 Vital Force - Ancient Formulas, Inc. 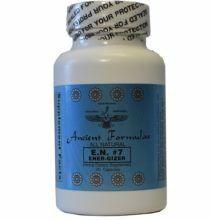 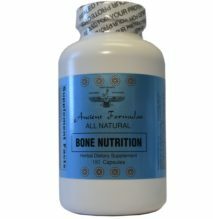 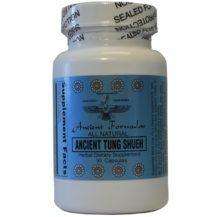 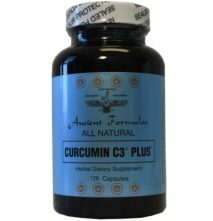 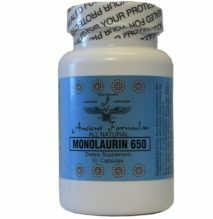 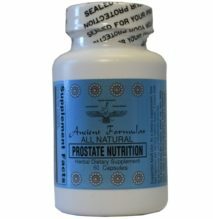 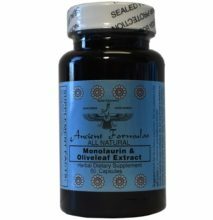 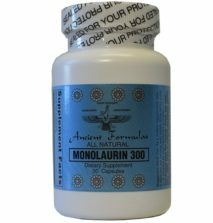 Ancient Formulas Vital Force is a product consisting of extracts that contain ancestral herbs known for their properties that support the cardiovascular system and purification of the blood. 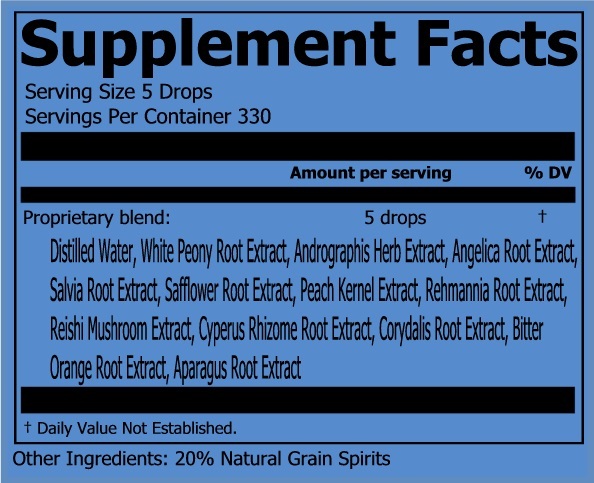 Proprietary Blend Active Ingredients: Distilled Water, White Peony Root Extract, Andrographis Herb Extract, Angelica Root Extract, Salvia Root Extract, Safflower Root Extract, Peach Kernel Extract, Rehmannia Root Extract, Reishi Mushroom Extract, Cyperus Rhizome Root Extract, Corydalis Root Extract, Bitter Orange Fruit Extract, Asparagus Root Extract.